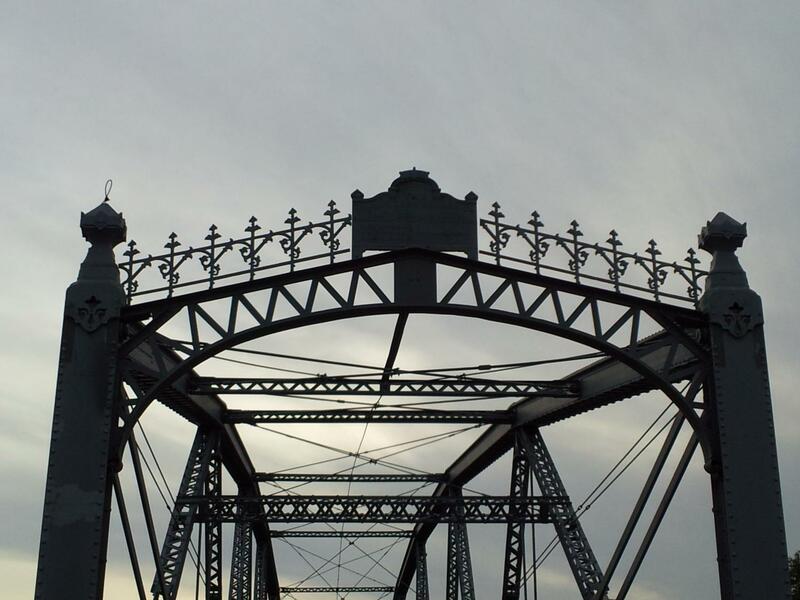 RPS Machinery Sales, Inc. is an industry leader in manufacturing of all types of Fabricated Structural Steel, Neoprene Expansion Joints, Tooth Expansion Joints, Bearings, Bridge Railings, Pedestrian Railings, Bridge Drainage and Ornamental Steel projects. With well over 35 years experience in the industry we take pride in over seeing the project from beginning to end. Some of our employees have more than 20 years experience and see to it the products we manufacture are of sound quality and workmanship. 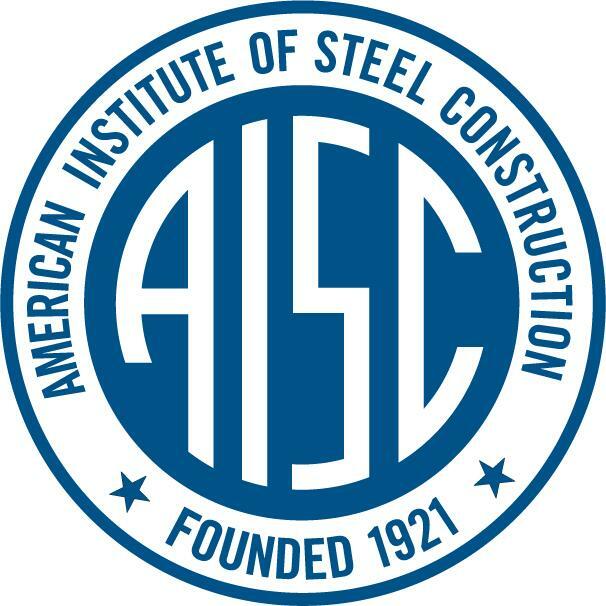 We are an AISC Certified fabrication shop with the fracture critical and complex coating endorsement, and a Pennsylvania DOT Bulletin 15 approved supplier. We have worked on projects that have range from heavy highway to municipal. No project's to large, no project's to small just give us a call or send us an email and let us know how we can help with your project needs.